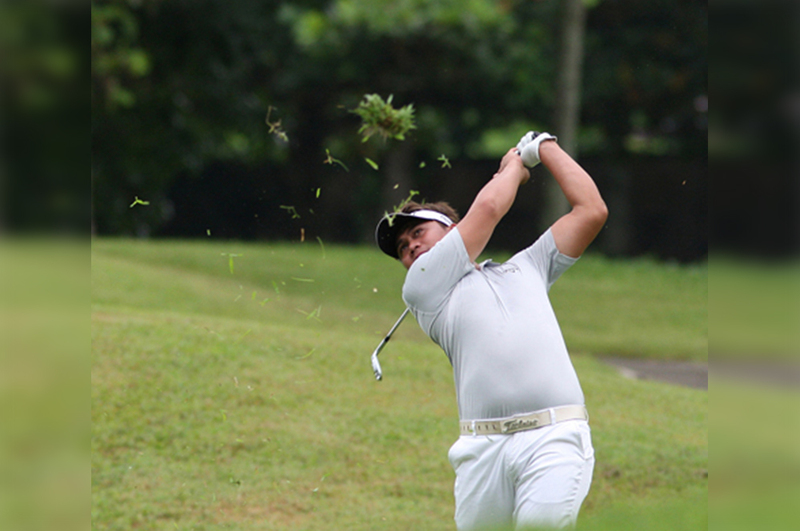 Cagayan de Oro—Jobim Carlos dropped eight birdies before heavy rains fell and completed a stirring bogey-free 64, wresting a two-stroke lead over Korean Lee Song in the ICTSI Pueblo De Oro Championship here and setting in motion his drive for a second championship in three weeks on the Philippine Golf Tour. 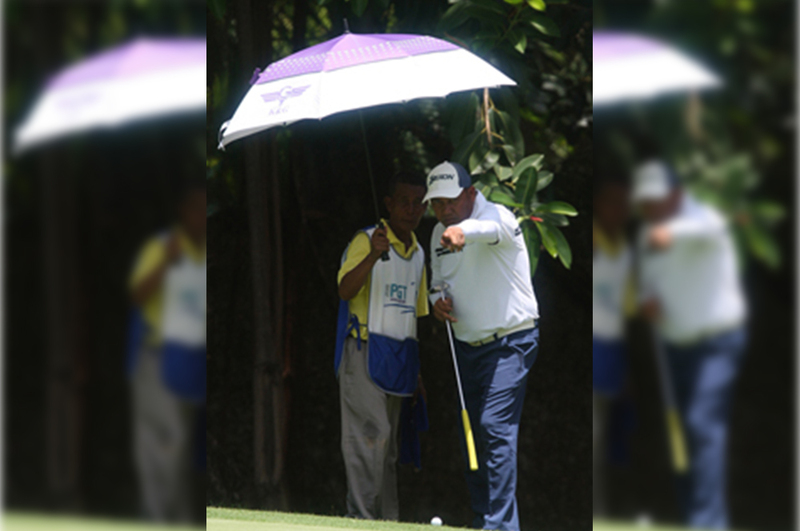 Clyde Mondilla hopes to snap a string of poor finishes halfway through the season right at home as he rejoins the stellar field in the ICTSI Del Monte Championship unfolding tomorrow, Wednesday, June 27 at the Del Monte Golf Club in Manolo Fortich, Bukidnon. 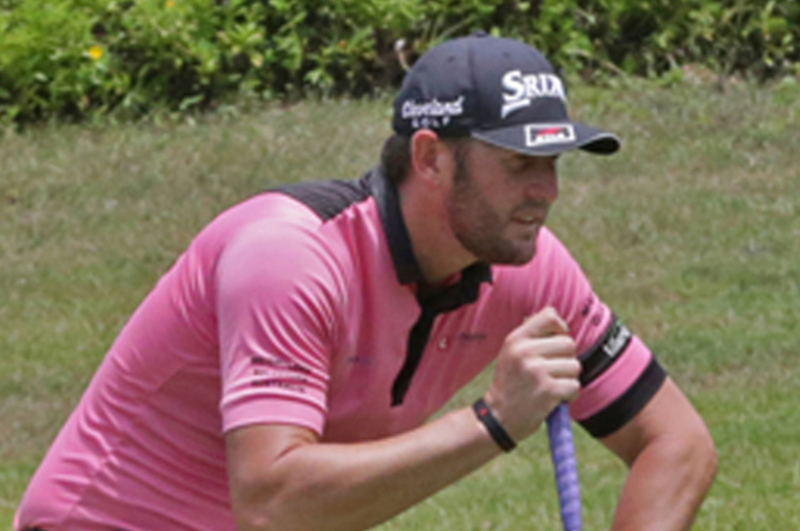 Silang, Cavite—Rookie PGT Asia campaigner Damien Jordan sustained his eagle spree in another hot, windy day, hitting a third one to save a 71 and grab a one-stroke lead over come-backing Michael Bibat and a steady John Michael O’Toole of the US in the third round of the ICTSI Riviera Classic yesterday. 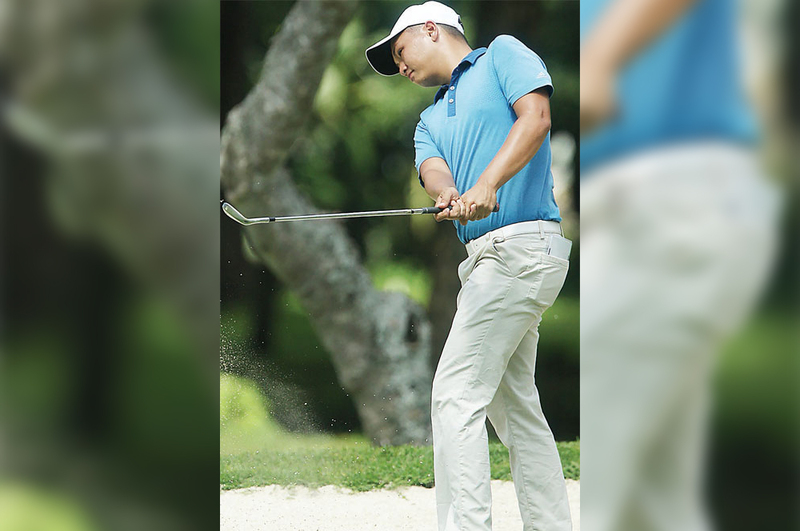 JOBIM Carlos, fresh from a four-stroke romp at Apo, sets out for a second straight Philippine Golf Tour crown and third overall in the ICTSI Del Monte Championship, which returns to the tour calendar beginning Wednesday (June 27) at the Del Monte Golf Club in Manolo Fortich, Bukidnon. 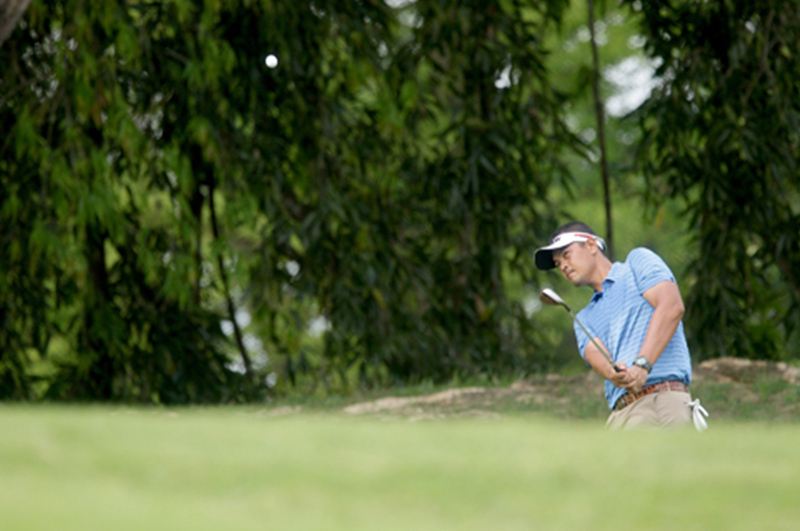 Silang, Cavite—Michael Bibat flashed a near-impeccable iron game and putting and tamed Langer’s tough backside with a 32, leading to a five-under 66 and a two-stroke edge over Englishman Grant Jackson and three other local aces at the start of the ICTSI Riviera Classic here yesterday. 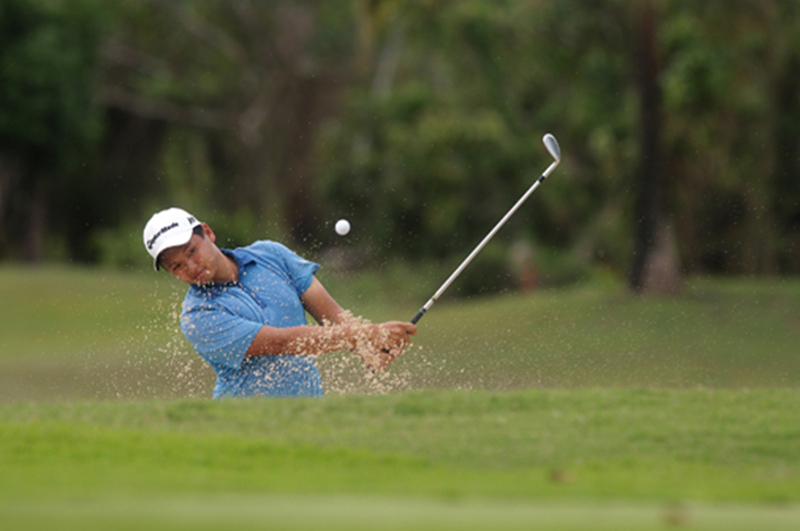 Davao—Korean Park Jun Sung, who could not seem to get past the cutoff line in the combined tournaments of the Philippine Golf Tour and PGT Asia, took charge with a bogey-free five-under 67, leading the early surge of the lesser lights in the P3 million ICTSI Apo Golf Invitational here yesterday. 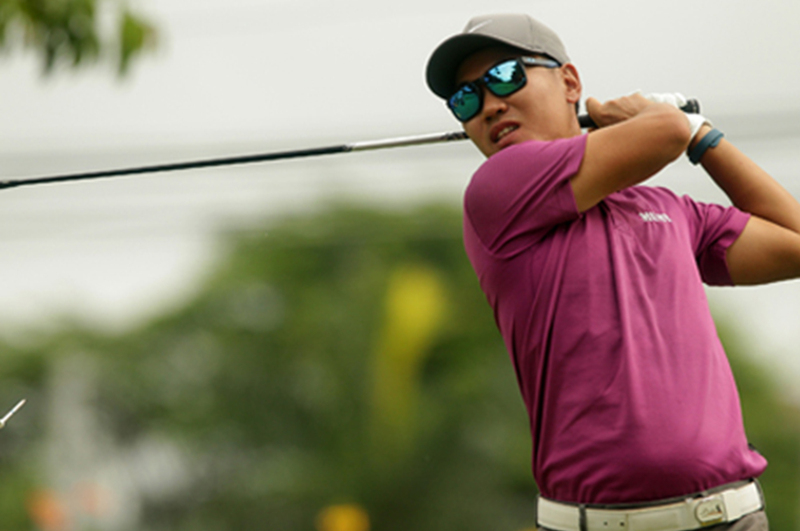 Jerson Balasabas ended a long quest for a breakthrough win the hard way, recovering from a wobbly finish in regulation and edging Dutch Guido Van der Valk on the first sudden-death hole to snare the ICTSI Villamor Philippine Masters crown at the Villamor Golf Club yesterday. 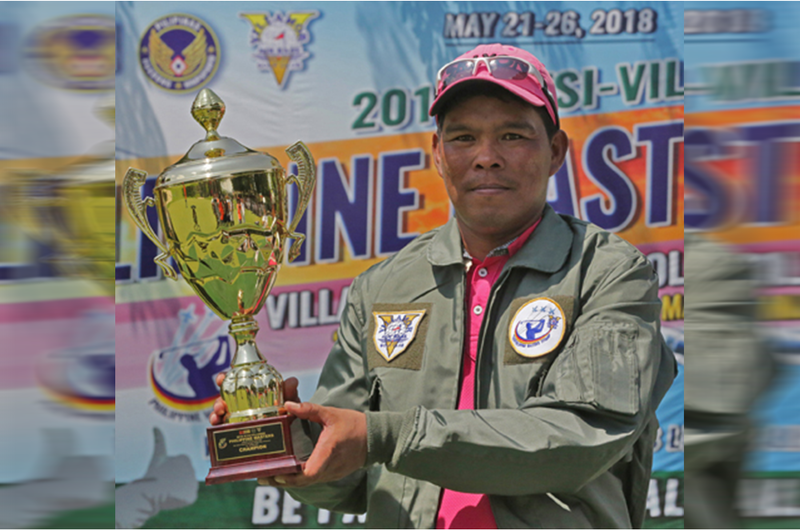 Carmona, Cavite—Premium will be on shotmaking with the long hitters from the crack international field expected to lead to assault on the Legends course in today’s (Tuesday, June 5) start of the ICTSI Manila Southwoods Golf Championship here. 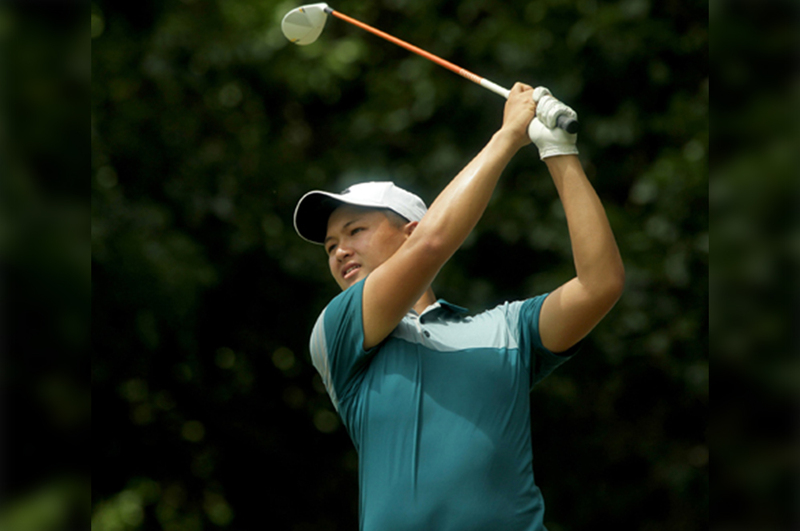 Orlan Sumcad recovered from a horrid second round stint with a three-under 69 yesterday, banking on a near-impeccable long game and bucking tough pin placements to force a tie with Jobim Carlos in the P3 million ICTSI Villamor Philippine Masters heading to another thriller of a finish at the Villamor Golf Club.